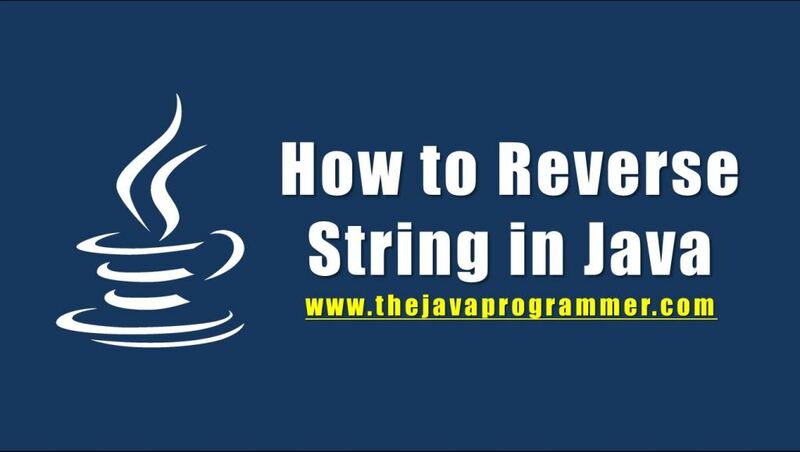 In this tutorial you will learn about different ways to reverse string in java with examples. This is the simplest method in which we iterator through given string from end character by character and append to new empty string. It is also an iterative method in which we iterate through the string from start as well as end and keep swapping the characters. Below is the program to implement this. StringBuffer class provides a method reverse() to reverse a string. This is the fastest and most efficient way to reverse a string. In this method we first insert the characters of string in a linked list. Now reverse the linked list using Collections.reverse() method. Finally print the characters present in linked list. Please mention in the comment section if you know any other way to reverse string in java. Push each character onto a stack, then pop em back off. Thanks for mentioning this method, I will add it to the tutorial.